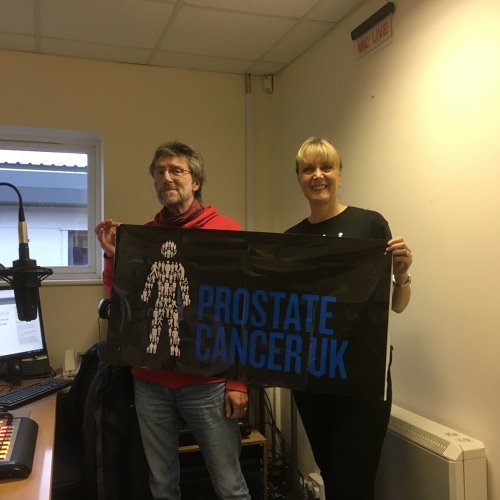 Cllr Joy Allen joined us to publicise the "March For Men" prostate cancer awareness walk coming up on Saturday 23rd March. The march (lasting only about 15 minutes) will begin outside The Newgate Centre at 12 noon. Joy talks candidly about losing her father to prostate cancer, and about the poor uptake in the town of free screening services for this and other forms of cancer.